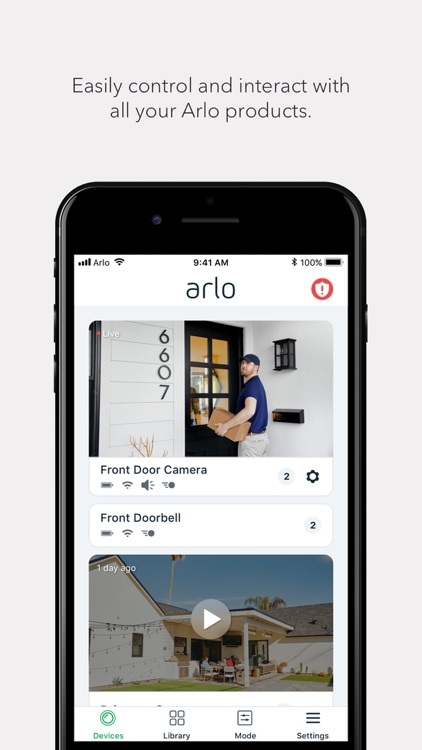 Arlo is the worldwide leader in Smart Home Security, and the creator of the world’s first ever 100% wire-free, weatherproof HD security camera. 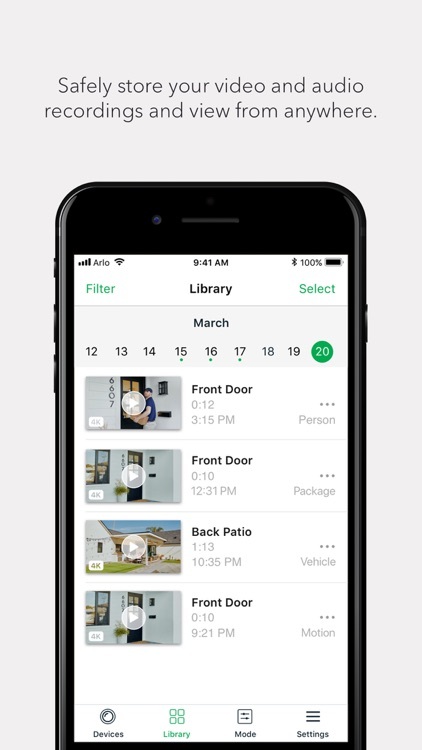 Arlo cameras make it easy to keep tabs on all the important things in life. 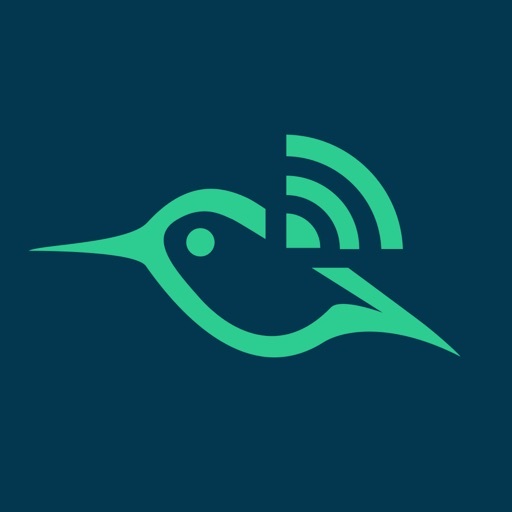 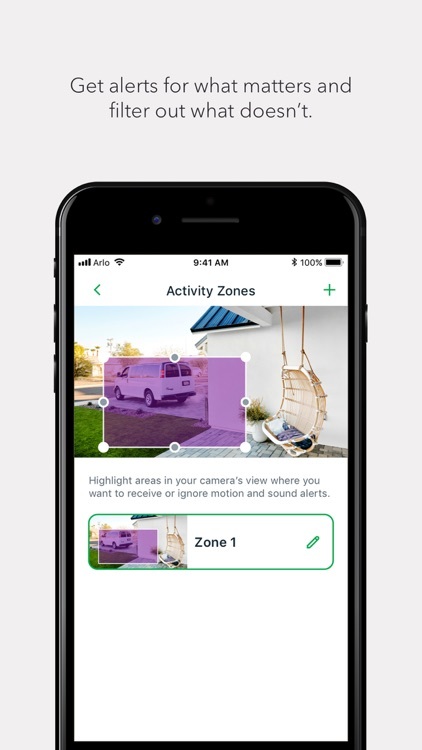 With the free Arlo mobile app, it’s easy to tune in wherever you are with just a tap of the finger and get notified whenever something moves or makes a sound. 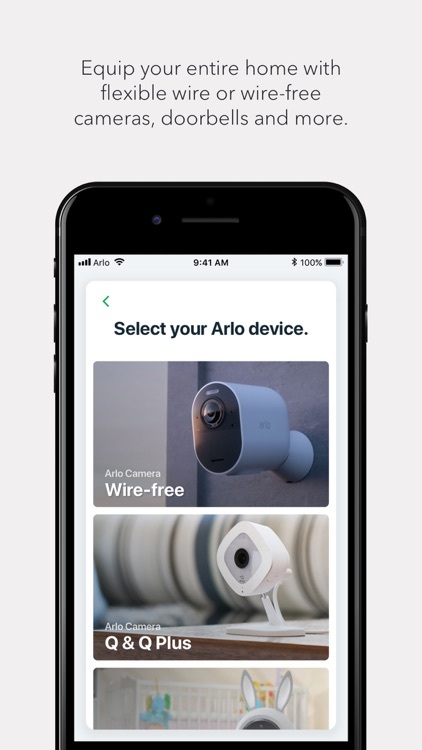 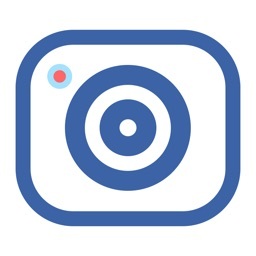 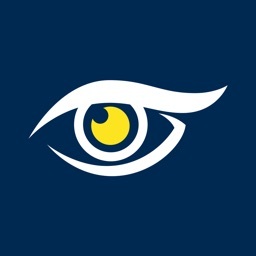 Arlo and Arlo Pro wire-free cameras can be placed anywhere, even outdoors, while AC-powered Arlo Q and Arlo Q Plus cameras with 2-way audio is great for indoor video monitoring. 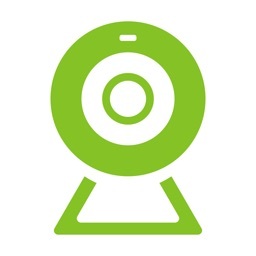 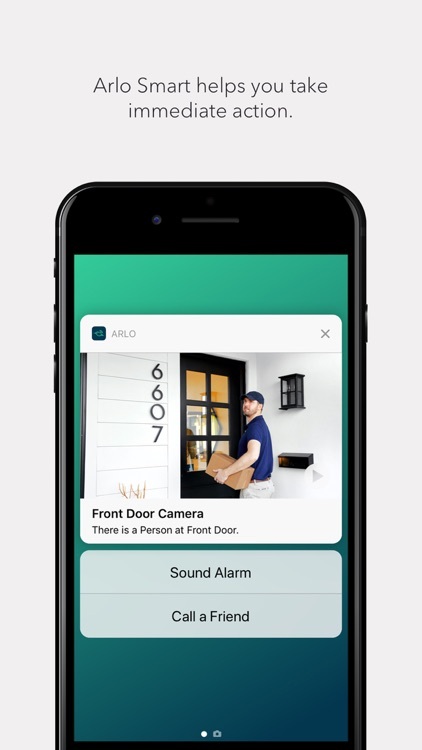 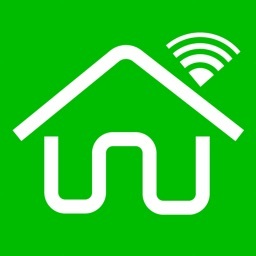 Arlo works with IFTTT, SmartThings and Stringify so you can build safer and smarter home.